For clinicians, procurement and risk management to get the best out of any support surface it is essential they understand it from the technical, regulatory, commercial and clinical perspectives. Technically we want our customers to understand how our PAC systems work and the key differences between them. Regulatory approval is often assumed for all medical devices, however there is a clear chasm when it comes to unregulated Class I devices and highly regulated Class IIa devices. Our goal is to educate customers and to allow them to decide if they are happy placing vulnerable, at risk patients onto unregulated (Class I) support surfaces or independently approved Class IIa support surfaces. Commercially it can help to take a longer term view of PAC product procurement. We are proud of our product quality and longevity and this results in highly cost effective products when viewed over the longer term. Whilst low-cost PAC products can offer short term financial gains they can potentially increase long term spend if support surface quality, reliability, longevity, safety or performance are compromised in any way. 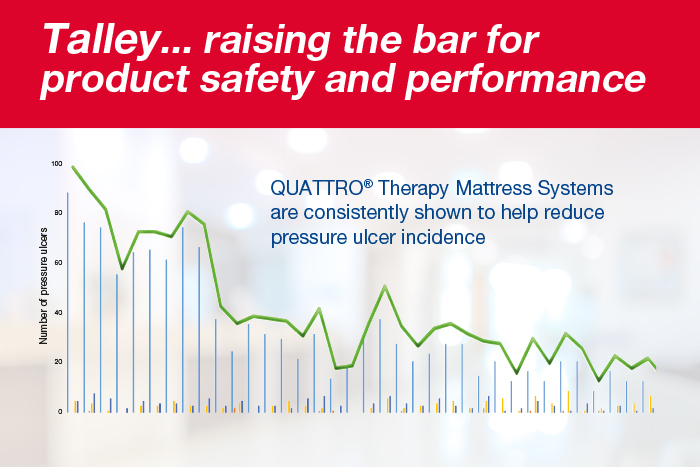 Explain how to provide 5 patients per day with our clinically proven Quattro PLUS mattress for the price of a single daily cappuccino! We look forward to seeing you on stand 32 @WCT2019 in Milton Keynes later this month. In addition to all the amazing information and education we are offering you can also collect your free personal safety gift and take part in our unique Buzzwire challenge for your chance to win a £500 educational grant! We have deliberately taken a totally new and fully interactive approach to our exhibition stand at WCT2019. Our aim is to stimulate customers to think differently and to question all aspects of support surface provision, procurement and use. 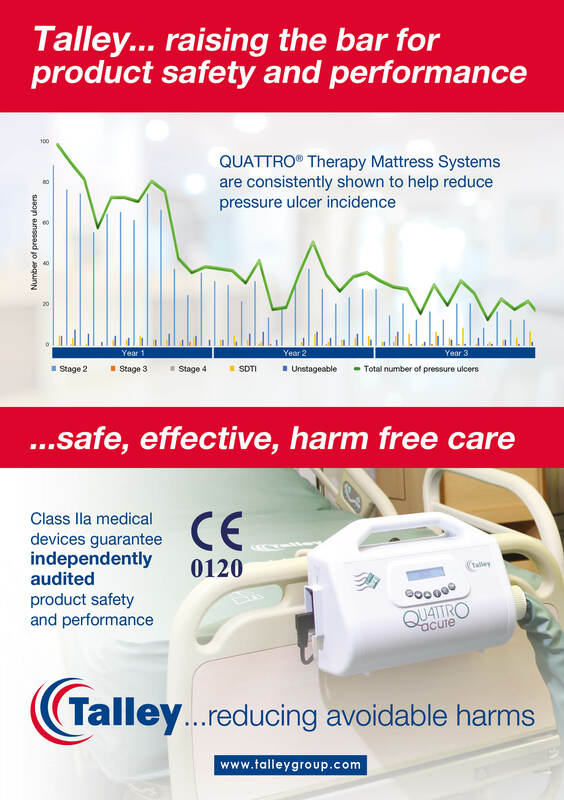 We want to involve delegates and get them thinking hard about patient safety, support surface performance and product costs. Giving delegates the knowledge they need to really question PAC manufacturers about their products will allow them to make a fully informed decision about which support surfaces are right for both their employer and their patients.